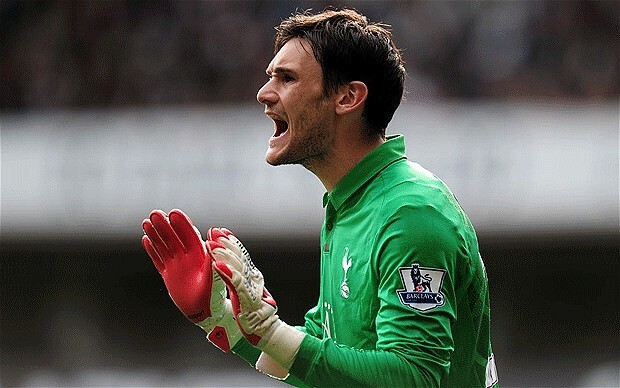 Tottenham goalkeeper Hugo Lloris urges teammates to bounce back from defeat to Liverpool and learn from their mistakes. The Spurs have suffered 3-2 defeat at the hands of Liverpool, which ended their Premier League unbeaten run of 12 games. Despite the North London side sitting comfortably on the third spot in the Premier League table, Lloris fears the defeat could have a negative impact on team’s confidence and believes players should stay focused on achieving their aim of Champions League qualification next season. Tottenham goalkeeper hopes his team could back to its best sooner rather than later. He said: “This game must not break our confidence. We did great things before this game and it’s just one game in the season. This game must not break our confidence. We did great things before this game and it’s just one game in the season. Anything can happen so we have to look forward. We have to prepare for the next game with great concentration and get three points at the end. “We are disappointed because we lost but there are a lot of positive things to think after this. We have to keep clear minds about the situation. We’re still third. We will look at other results and we can see what happens between now and the end of the season,” added the goalkeeper.